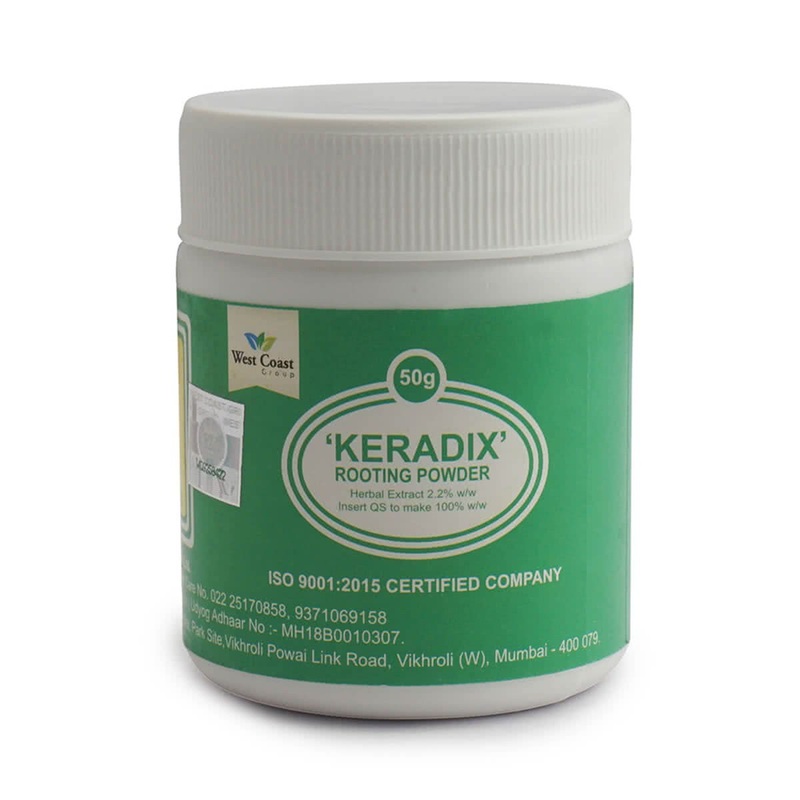 Keradix rooting powder gives an optimum result with hard and semi-hard cuttings. It is a reliable and inexpensive way to propagate plants and the best way to grow difficult-to-propagate plants. Stem cuttings are common, but plants can also be grown from root and leaf cuttings. A rooting hormone like this increases the chances that the new plant will thrive. Dip the lower half inch of the cutting into water, shake to remove excess stir the stem into the powder.